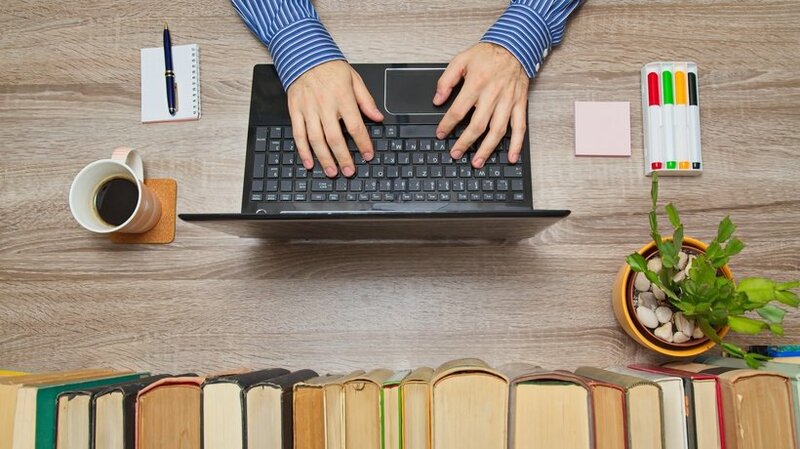 Here are 4 ways in which you can use storytelling in training and microlearning with ease to deliver maximum impact. Stories trigger your imagination, make you smile, make you sad, make you think… basically enwrap and engage you. You let everything slip from your mind and focus on reading or listening to it. I am sure some of you can recall Vishnu Sharma and his Panchatantra. How Vishnu Sharma used stories to engage and teach morality, ethics, values, and polity to the 4 unruly princes. 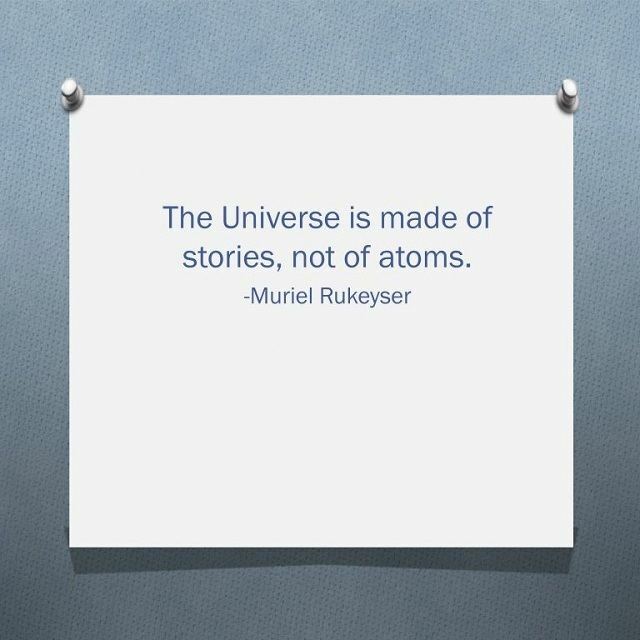 And, we still retell those stories. Stories live forever! Is there a way to use them to deliver maximum impact in corporate training? How can we use storytelling in training and microlearning? Let us first see how stories fit in learning in general. What’s the purpose of learning? To learn something that lives forever within us. When does that happen? Only when we let everything else slip from our mind and engage with the topic. What’s the biggest challenge of Instructional Designers? To design training that will live within the learners forever. Instructional Designers lose sleep over designing a program that will engage the learners mind completely. So what better way than story telling? Does it suit all kinds of training? In the above quote, note “experiences or learns”. So yes, it does suit all kinds of learning. It becomes all the more critical in microlearning, as you can teach all that you want to with micro-stories. Whenever Jessica faced a question, she would live chat on FatCow web hosting solution and always came out satisfied. After one of such interactions, she tweeted about it. No big deal, most do that. What did FatCow do? They sent her the exact same bracelet that she had pinned to her board on Pinterest for long. They had won Jessica as a customer for life. She was not just happy with their support and service, but was most happily surprised for showing her happiness. Will you forget this story? After reading this story, won’t you always think of creating pleasant surprises for your customer? So where can you use storytelling in training? What are the new joinees being inducted to? To why we exist, what do we do and why we do it, and of course who we are, and what is our culture and values. Now how do you tell all that in a way that can become a way of life for a new comer? Steve Jobs and Woznik, two computer enthusiasts were inspired by built-it-yourself approach and wanted to make computers that was simpler for the rest of the world. They started a company in a garage to make simple computers for non-techies like me. And, that is the WHY that continues till date at Apple… to make simple products. We believe that we’re on face of the earth to make great products. We believe in simple, not the complex. Another interesting story is the way Google doodle started. Before heading to the Burning Man festival, Larry and Sergey incorporated the iconic Man into the logo to keep people informed about where the Google crew would be for a few days and what were they celebrating—that was the first doodle. The story clearly establishes the purpose of doodle; to celebrate holidays, events, achievements, and people. Clear purpose, philosophy, and culture set the tone for employee’s conduct, interaction, communication, innovation, and way of life at the organization. Similarly, all policies, benefits, processes, and procedures have a why story… Tell that story. Remember, you have only a minute for your story. So chose them well. Application training is all about How to do it. In application training, we write steps, create demos and simulations. So where is the place for stories? So what’s there in most of the stories? There was a person, he did XYZ. And he first did ABC, then did DEF and finally achieved the doing of XYZ…so what you learnt was How to do XYZ. And that’s exactly what you are aiming to teach in application training… How to do it! Build a story, a story of how to do it. You might have a larger story, extract your micro-stories from the larger story and as per your learning outcome. Example: Annie is a master editor who now has to create a marketing emailer for her books… and you know what do….not you, but what Annie will do. You must have done this hundreds of time. The only word of caution: Often in our zest to ‘teach’ we forget the story. Don’t stray away from Annie, and don’t forget the resolution phase of the story; else, all you will have is a step list again and you will lose the engagement. Impact of Bad Time Management: Cinderella. The stories help you establish the why and once the why is established the how comes easy. Try this: Before the feature listing, start with the story of why the product was created, when the owner conceptualized it, what was the person aiming to achieve. The moment your learner knows that he/she will know why a certain feature exists, they will never forget it. They won’t have to memorize it or refer to a brochure. In the how to sell and whom to sell the product module, use the success and failure stories of their predecessors. You can also use the problem solution stories. Just cook your stories to keep them a minute long or less. Learners are accessing microlearning because they are short of time. Don’t go the ‘Once upon a time’ way. Start with ‘Cinderella’s step mother and sisters were mean’... The learners get it. Engagement is just not through flashy animations, clicks, and taps. Enwrap your learners with stories and make learning enjoyable. I am sure many of you have used stories in microlearning. It would be nice to share your experiences and thoughts.